Protecting water quality by reducing the effects of urbanization in stormwater runoff. Stormwater quality management involves capturing and treating stormwater runoff to reduce the pollutants entering our receiving waterbodies. 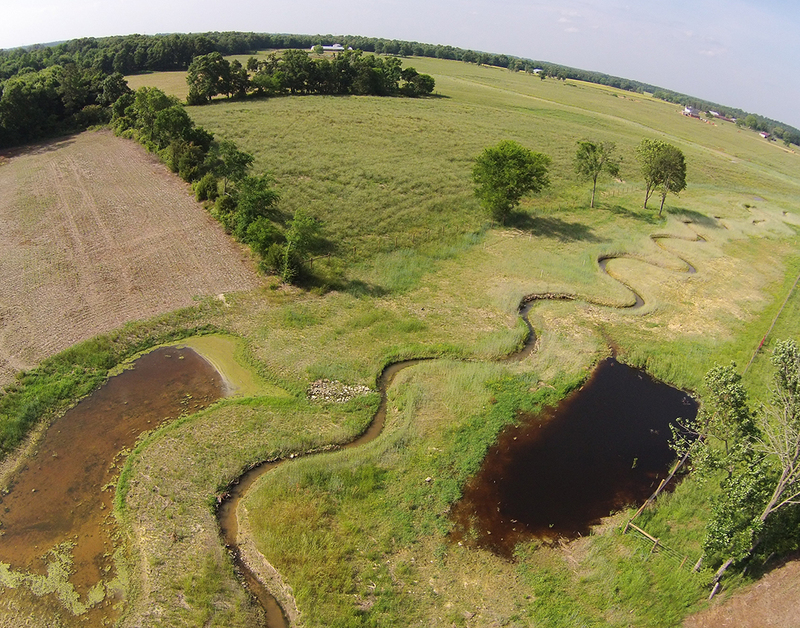 Pollutant reductions are achieved by using best management practices (BMPs) at strategic locations throughout a watershed. 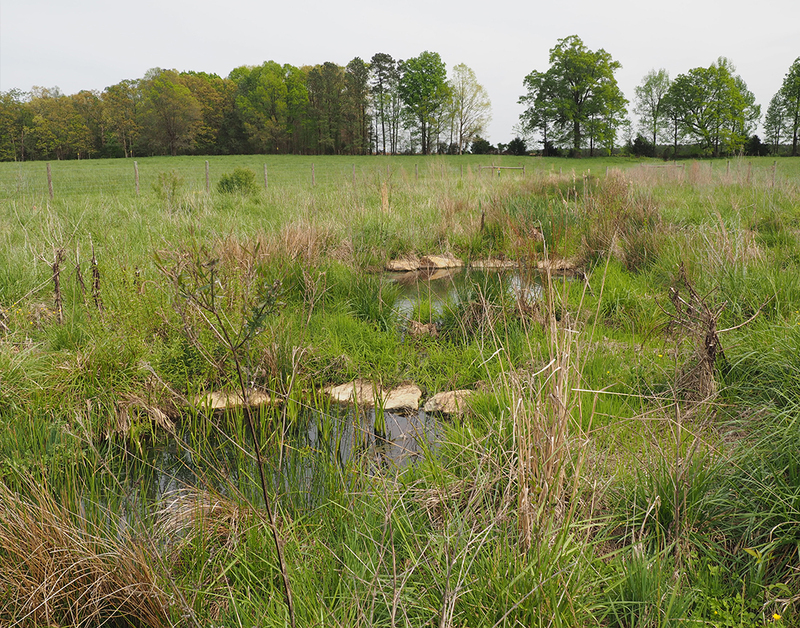 BMPs can be structural, such as rain gardens or constructed wetlands, or non-structural, such as restoration of riparian stream buffers and disconnecting impervious areas. Retrofits to existing BMPs to improve their treatment capabilities can also be a cost-effective measure to improve water quality. 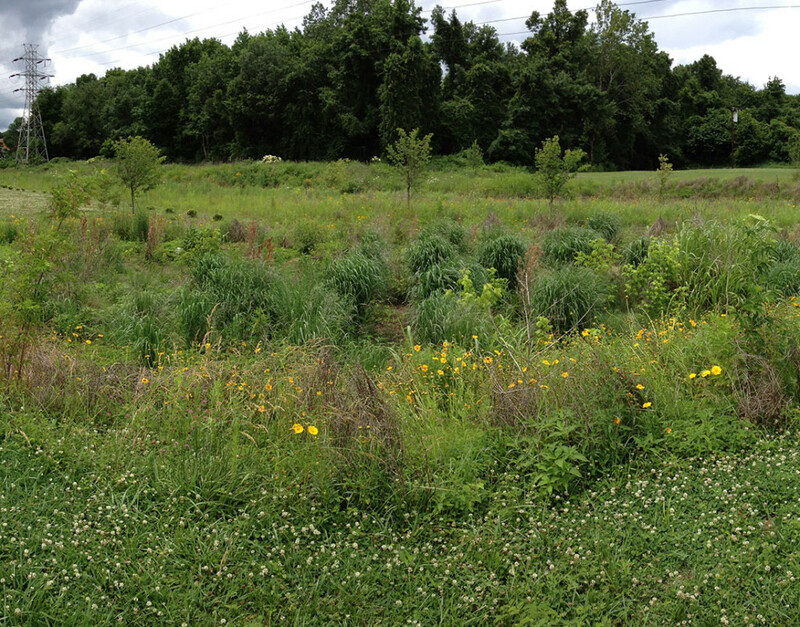 Planning stormwater BMPs is necessary to maximize pollutant reduction benefits in the most cost effective manner. Wildlands Engineering uses GIS data, field reconnaissance, watershed modeling software, and practical engineering experience to find the optimal locations to treat the key sources of pollutants. When selecting BMP types, adjacent land uses, existing utilities and other constraints, and public perception are all considered as part of the process. For urban projects, site constraints typically require a creative yet value engineered design solution. 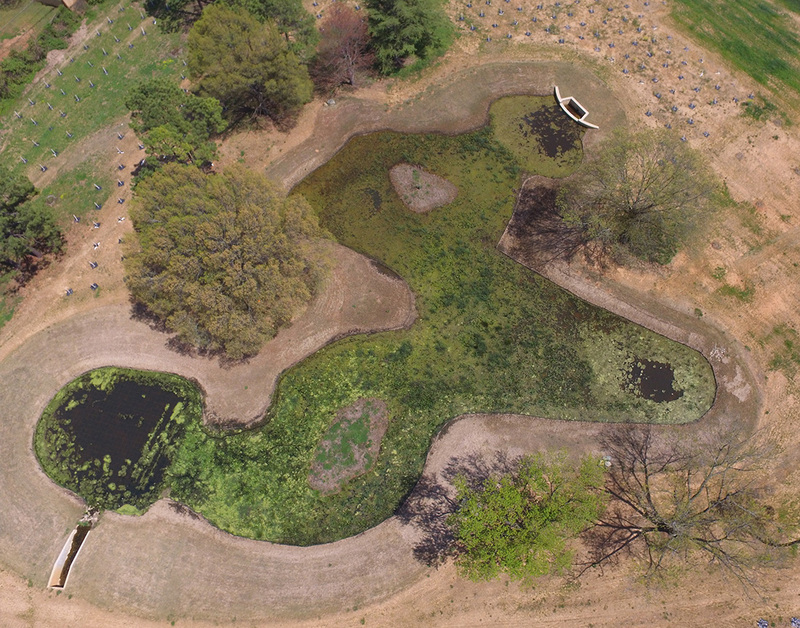 Our team also routinely designs and implements BMPs as important elements of ecosystem restoration projects in both urban and agricultural areas. Wildlands Engineering serves as an integral partner with our clients during a broad range of stormwater quality projects, from robust watershed planning studies to detailed BMP design and construction. Learn more about the innovative solutions we have applied to a wide-array of projects.